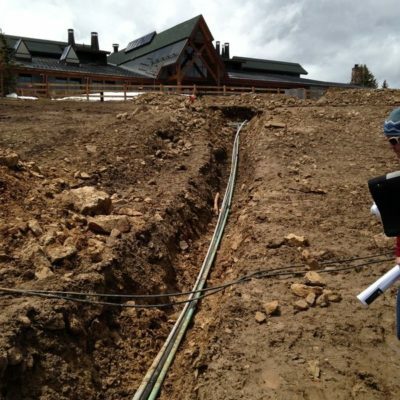 Roaring Fork Engineering collaborated with Aspen Skiing Company and C1D to redesign the top of Aspen Mountain Ski Area. 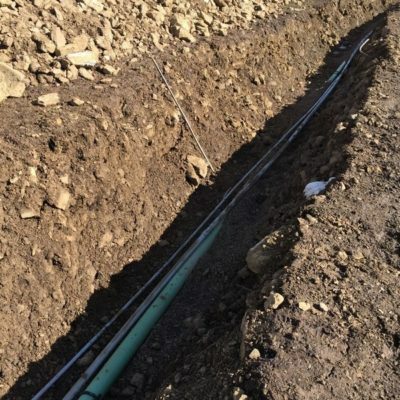 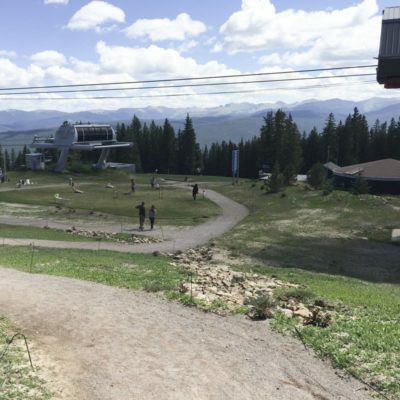 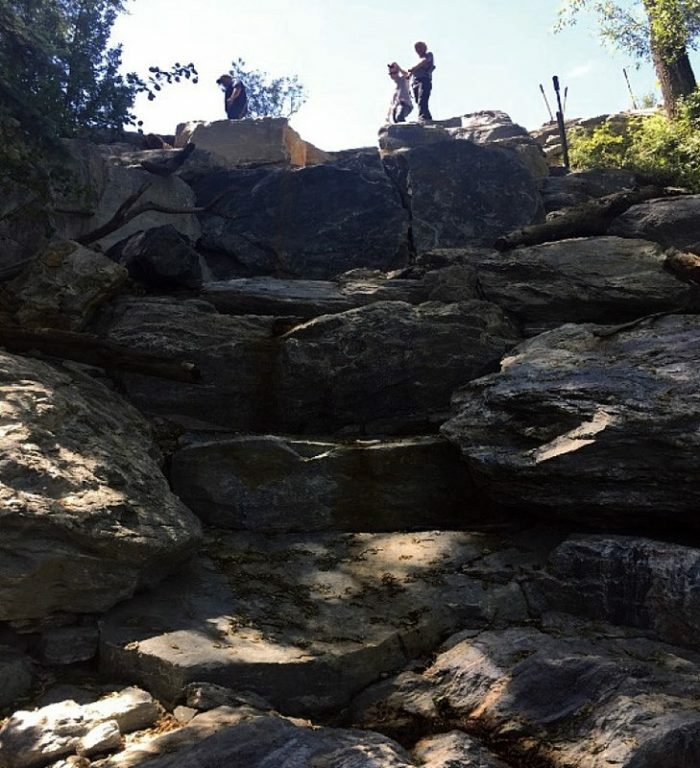 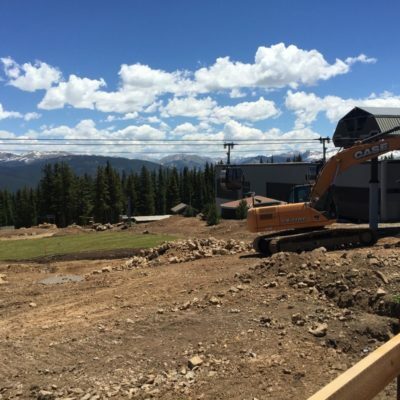 The proposed improvements to the site included utility designs, maintenance access, public walkways and patios, storm water infrastructure, extensive grading and waterline installation for snowmaking. 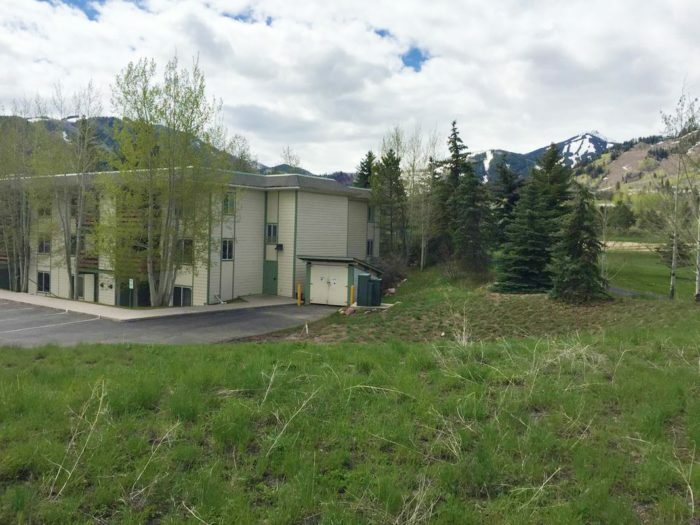 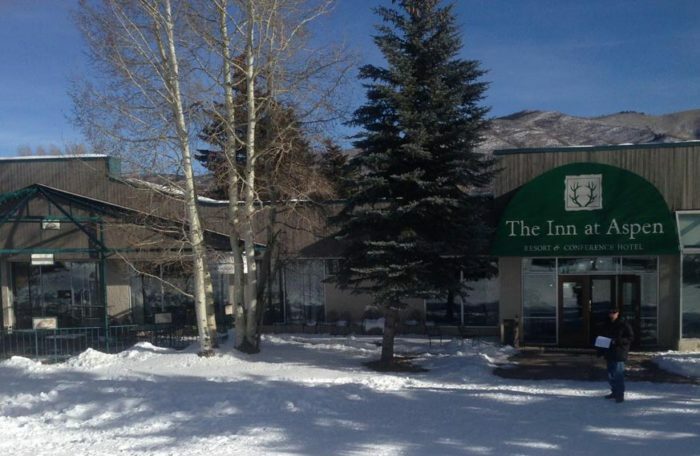 The project was permitted through Pitkin County and met the requirement of the CDPHE storm water discharge permit. 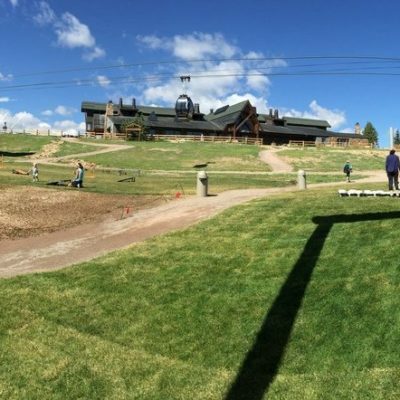 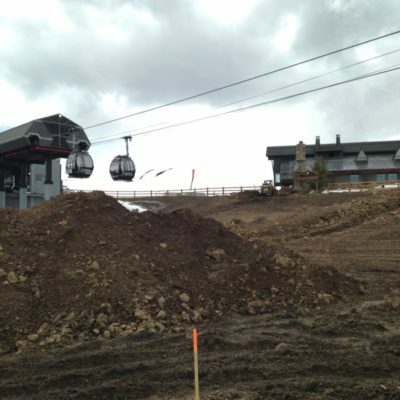 Phase 2 of this project was the replacement of the snowmelt deck between the gondola and sundeck. 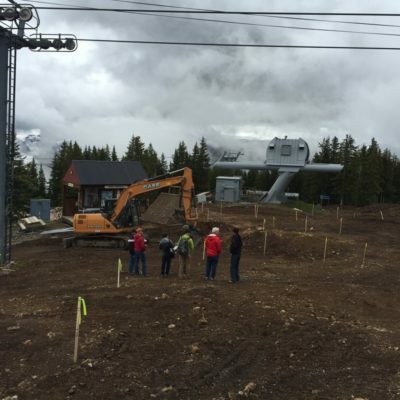 RFE, again working with the C1D, designed the new deck. 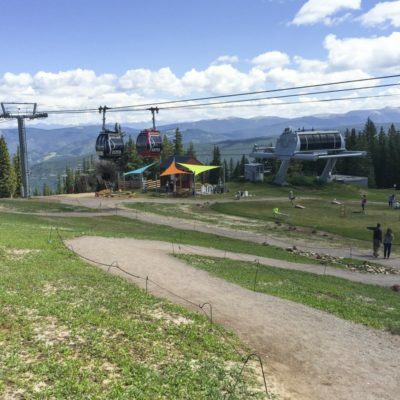 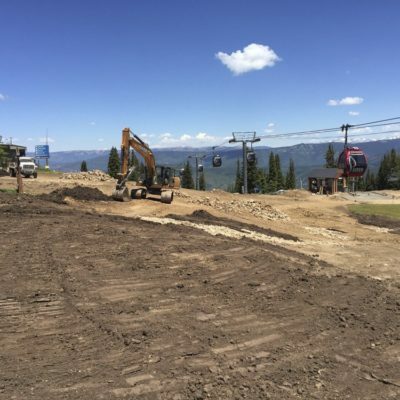 RFE was also retained by Aspen Skiing Company to perform the civil portion of the construction administration.